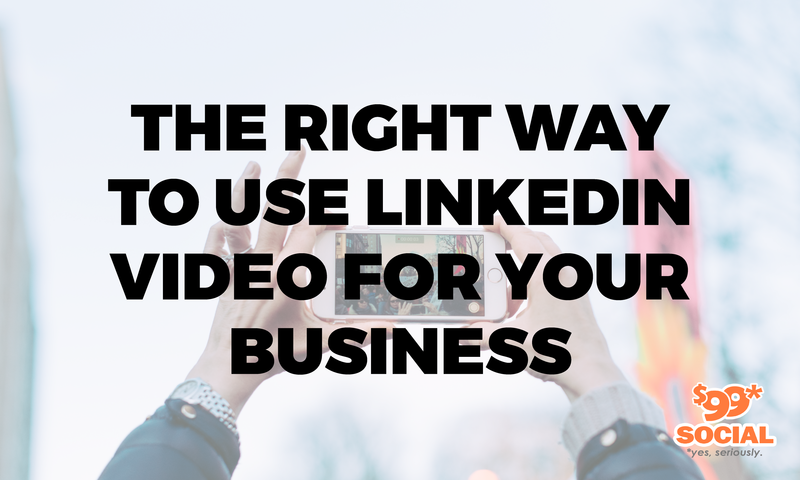 Using video for your LinkedIn content can be a very useful and effective way of communicating with your intended audience, especially given the fact of video’s enormous popularity across all forms of media. 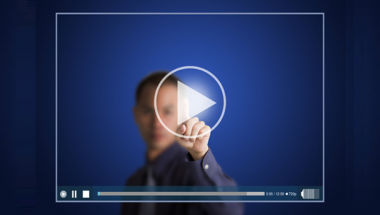 If you’ve been wanting to incorporate more video into your LinkedIn marketing, but you’re not quite sure what to include, you’ve come to the right place. In this discussion, we’ll look at four ways that you can really spice up your content with the clever use of LinkedIn video content, so that you’ll see some actual return for your efforts. If you’re not the kind of person who’s comfortable with delivering a prepared monologue, you could try setting up a Q-and-A style interview instead. There are a number of these kinds of videos already being used on LinkedIn, and they focus on people who are doing work of interest to broad audiences of people. One simple way to go about this is to serve as host of such a session, and just set up the lighting and video equipment, and have a friend film the action. You can also make it a very comfortable setting, wherein you invite various knowledgeable individuals from your own work community, to talk about themselves and how they have achieved the success which they currently enjoy. You can make this very informal, having such discussions while having coffee or even lunch, so that everyone feels relaxed and more talkative. If for some reason, filming live interviews won’t work for you, it’s always possible to arrange for video conference calls with guests who have something to offer to your audience. There are a number of good video conferencing tools you can use for this purpose, but make sure to use one which allows you to record the proceedings. This option can be a great way of building up to live interviews with guests, if you want to work your way up to that slowly. One last option in this general area would be for you to post a teaser segment of your podcast on LinkedIn, with a link to the full version of the podcast. If you’re already doing a podcast which serves your business community, this will be a great way of having it do double-duty. If you have any written content which has garnered big-time kudos and general interest on LinkedIn at some point in the past, you have the perfect vehicle for re-purposing that content as video. 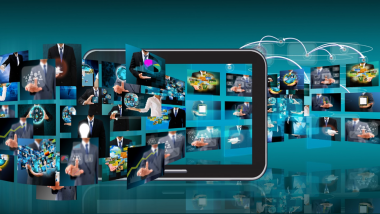 The best way to go about this, is to determine which sections of that written content received the highest levels of engagement, and make them into a bite-sized video, using the same content but in video format. If you aren’t sure which parts of your content generated the most engagement, you can check out the comments section of the article, to see which quotes resonated the most with your audience. They will be the comments from the article which were most often shared with others. One tip which might be helpful for you in recording your video content is to use a teleprompter app. These handy tools can help you to look much more professional in the delivery of your message, with no fumbling for words or long silences where nothing is being said. You can write out exactly what you want to say, and have it played back for you while you’re recording your on-screen remarks. Rather than create brand new video content to inspire your audience, you can simply share some content which you’ve enjoyed yourself, and which you think will have value for others as well. A few sources might be podcasts which have really impressed you, books which changed your thinking on a subject, and seeing or reading something which you’ve just learned for the first time, and which you can’t stop thinking about. Showcasing someone else’s video content can be a great way to demonstrate that you are an active person in your market, while also relieving you of the pressure to create something original yourself. One suggestion in this area is to record a quick one-minute or two-minute presentation the next time you go to a live seminar or educational event, and you learn something new that you think has value to others. When you do this, make sure to give a shout out to the speaker or instructor, and hashtag the event so fellow attendees can be attracted. You’ll find that these little snippets can be very well received, because most people will have the same inquisitive nature that you do, when learning new things becomes a possibility for self-advancement. The great thing about using this approach is that you will be participating in a campaign which has already gathered some degree of popular support, so you don’t have to worry about whether or not it will be successful. LinkedIn has a marketing campaign of its own just for this purpose, called #inittogether. It’s very easy to become involved in this, since all you have to do is turn on your camera and answer the question, “What are you in it for?”, then post the video along with the #inittogether hashtag. Your recording will then show up on all searches for that hashtag. There are also a number of other hashtag campaigns which have been started in the LinkedIn community, for the purpose of connecting users and generating conversation and engagement. If you’d like to share your objectives for the coming year, you can use #goalstogether, and if you’d like to share your favorite content creators on LinkedIn, you can do that in #myLItop10. Another really popular one is a hashtag campaign which asks you to share with others some particularly daunting challenge that you’ve had to overcome in your career, at #letsgethonest. You can share with others the lessons you’ve learned from this challenge, and advise others on how to overcome similar challenges, then ask them to get honest and share in the same way.